team by Ragus Marketing Director Ben Eastick. With the growing awareness of Ragus Pure Sugars Sourcing, Manufacturing, Consulting and Delivering operations, there is a need to expand our team of communication advisors to develop and maintain our clearly differentiated and distinctive brand recognition in the global sugar marketplace. Ragus is delighted to announce that after careful assessment we chose a team with each of its individual members having over 20 years’ experience within their chosen fields. pH Design & Print based in Berkshire, UK will help deliver high quality tailored sales and marketing communication solutions across all international customer and partner touchpoints. 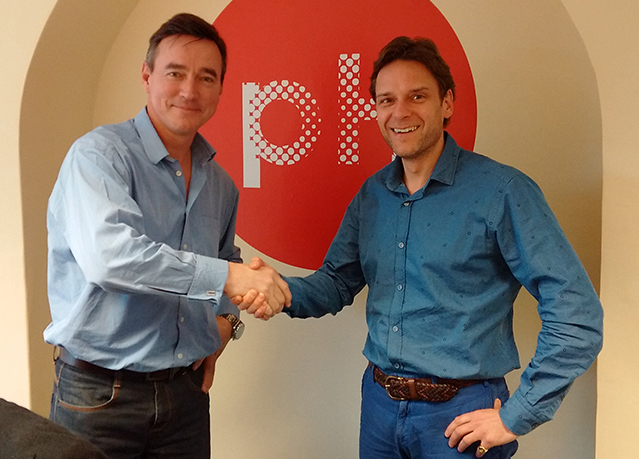 “We are thrilled here at pH Design & Print to be working with such a dynamic team and business. Getting the inside track on the industry has been fascinating and the vision Ragus have in place is nothing short of inspiring. We are very much looking forward to the challenges ahead”. You are currently browsing the Ragus blog archives for March, 2016.